Our own Hire KC Youth intern, Rapulu Okolo, aka Rapy O, tells us about herself and the part of her summer she spent with us. Rapy is a bright, intelligent and enterprising young woman. The daughter of Nigerian immigrants, she follows on the footsteps of her parents, who came to the US with very little, and have achieved greatly academically and in their professional lives. Her father, for example, had a graduate degree only seven years after arriving in this country, and her mother powered through college while taking care of her young family. 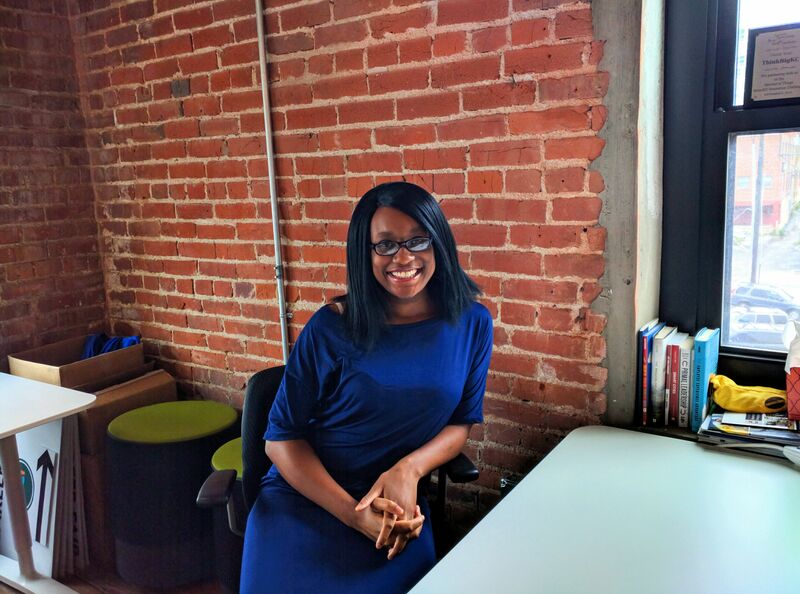 Rapy also knows first-hand what it is like to grow up across Kansas City’s racial, opportunity and digital divide. She went to public schools in the Historic Northeast, and has friends in many of the area’s unprivileged communities. She has a strong sense of social justice and a drive to go beyond words and to act to effect change. We sat with Rapy this Monday to speak about her experiences as an intern with us.  Q: How did you end up as the 2017 Hire KC Youth intern at KCSIC? Rapy: I was invited by Nicholas Dorn of the KCSIC to be the intern after attending a career fair following the recommendation of the Admissions administrator at MCC – Penn Valley. Nick felt I was the perfect fit for their own team. Q: How long did you intern with them for? R: For six weeks in June and July of this year. Q: What made you feel like you were making a difference? R: I helped spread the message [about KCSIC's mission and programs], oriented people and organizations and I loved doing so and talking about it all on social media. Q: What will you miss the most about this experience? R: Perhaps, the work site. Think Big Coworking is a one-of-a-kind place. It allowed me to interact with many other people working on different projects. I was also able to step away from my desk and continue working anywhere else in the building. Q: What fundamental skills that you learned here are you taking to Maryville University in Saint Louis? R: Collaboration and independence, the ability to work with others, and still be able to work on my own as well. Rapy is off to enjoy her summer break before moving to the other side of the state to attend Maryville University in Saint Louis where we are confident that she will excel and make a huge difference. Her energy, knowledge and drive will be missed around here. We wish her the best in her new endeavors.